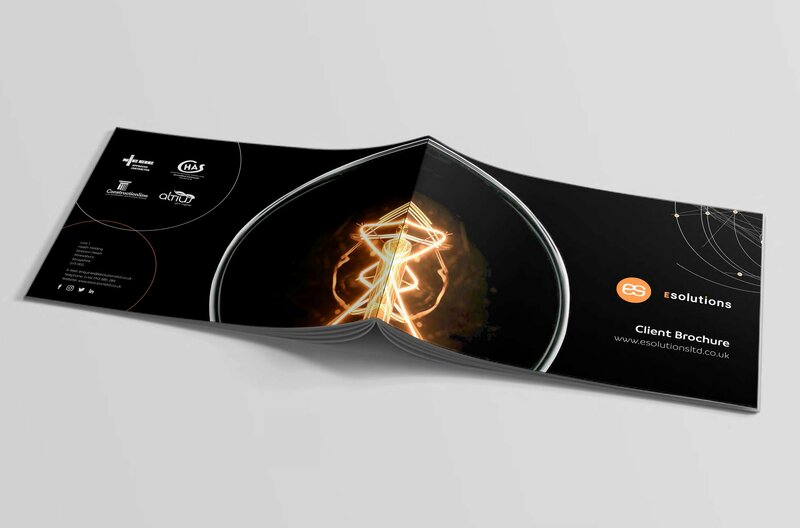 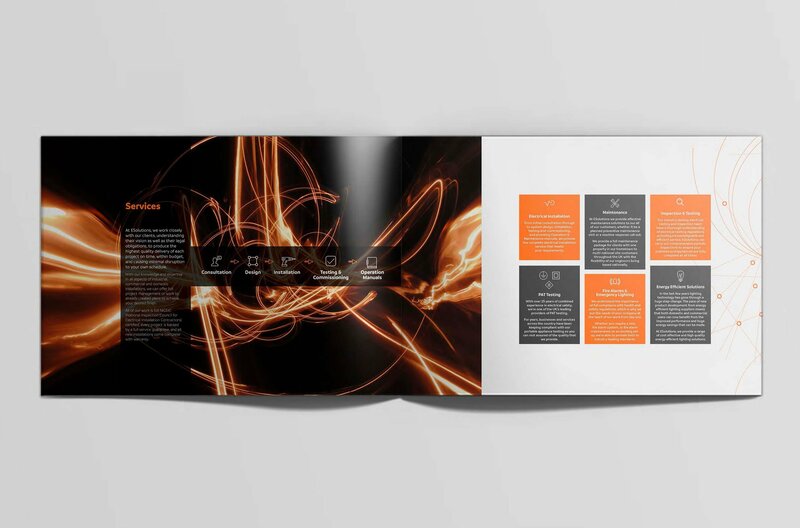 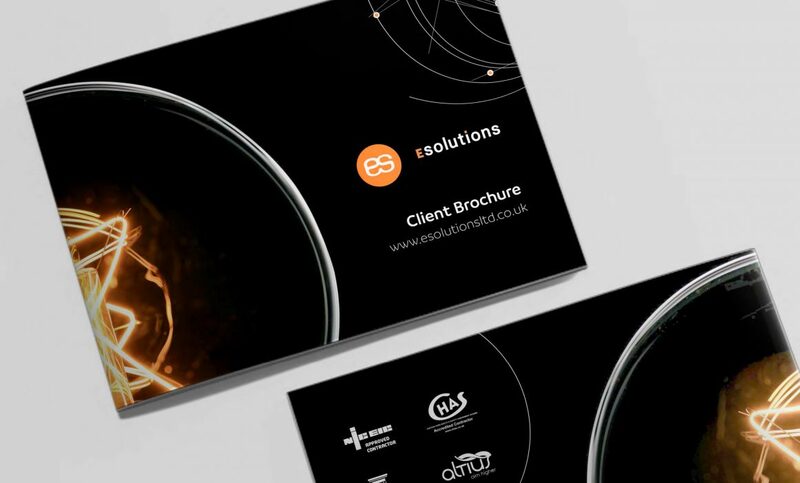 E-solutions needed ideas for their new client brochure. 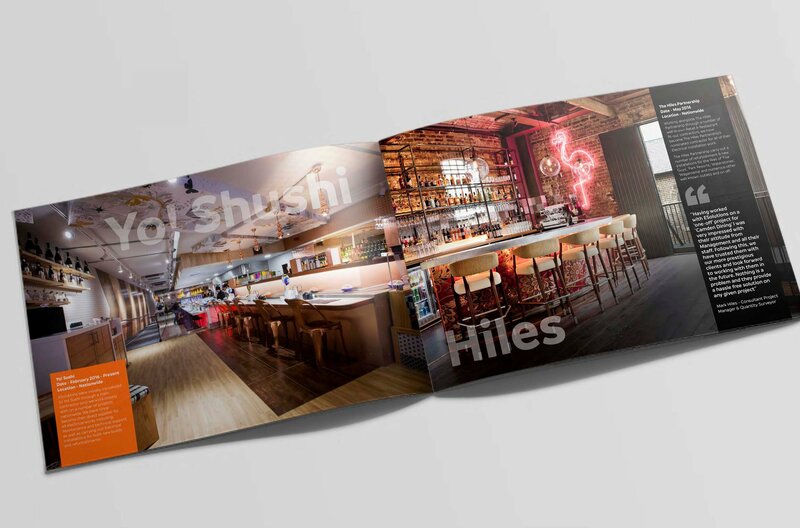 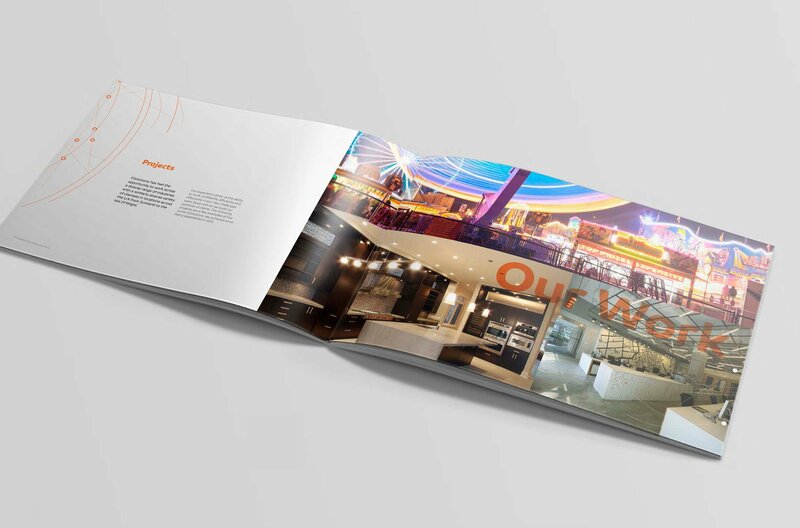 We responded with a creative design that made use of large scaled project imagery with chunky headings for impact. 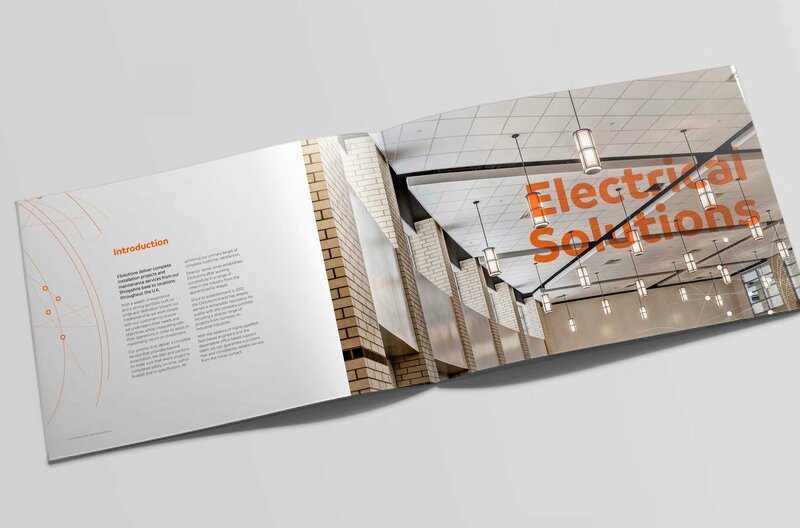 We also added an electrical style line element and icons to decorate text based pages.